Capt. 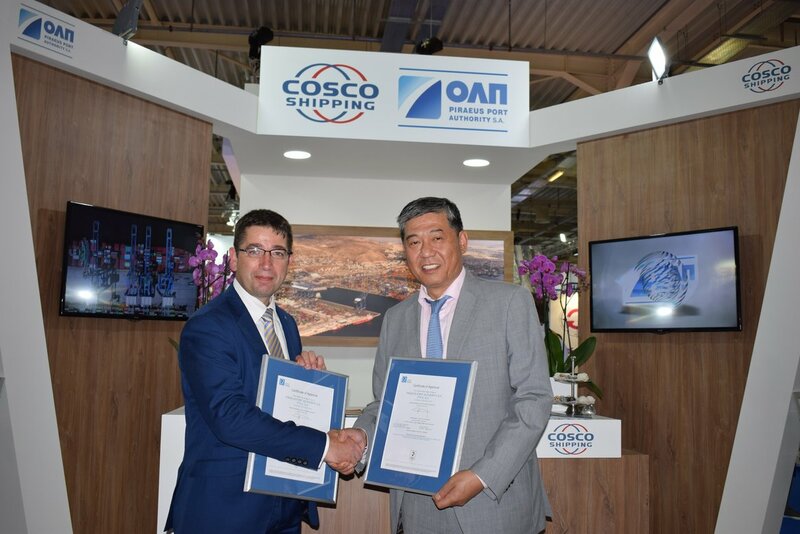 Weng Lin, PPA Deputy CEO, receiving the certifications, commented “The port of Piraeus has included in its Strategic Planning the certification of the provided services and the protection of the environment. PPA invests in management systems applied worldwide aiming at continuous improvement of its services”.